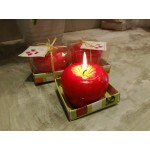 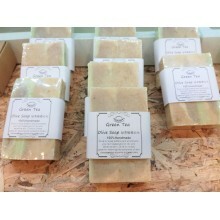 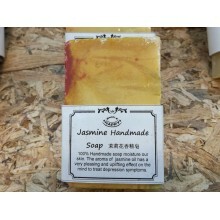 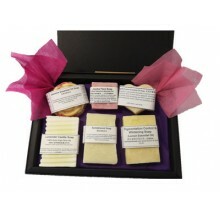 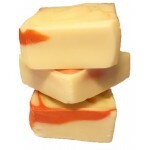 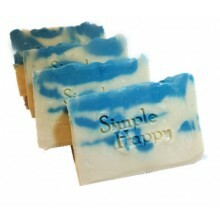 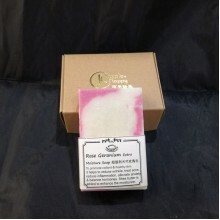 This soap is design for eczema & sensitive skin user. 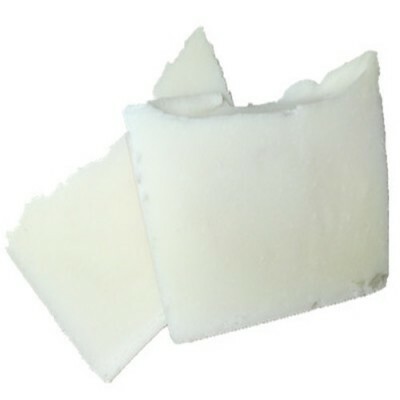 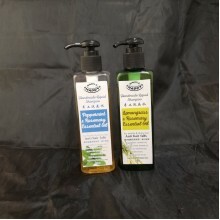 Lavender Castile soap is design for eczema or sensitive skin user. 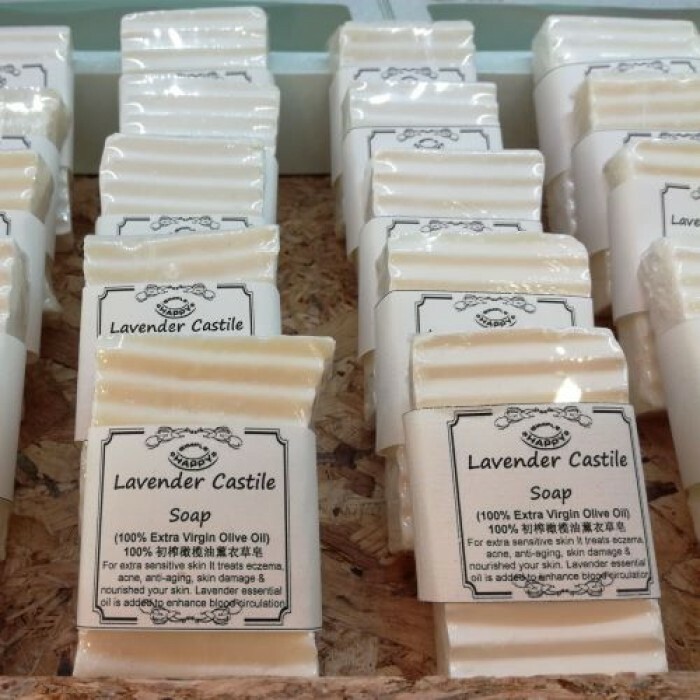 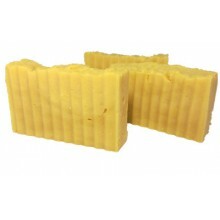 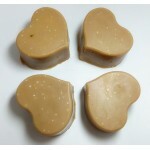 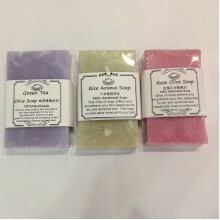 We use 100% extra virgin olive oil and lavender essential oil to make this soap. 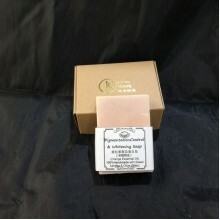 No more rashes and no more itchy skin.